Food is emotional. A lot of us look to food when we feel happy, sad, anxious, or simply bored. Tracking food helps us become more aware of what we’re consuming and helps us create a non-emotional relationship with food and helps you channel these emotions to something more productive. Quality of food is the most important thing. Making sure you’re filling your day with fibrous vegetables, quality lean proteins and healthy fats is yes, the priority. However, laying out what you’re eating by tracking allows some more wiggle room for that home made cookie you’ve been craving. The better we can stick to the challenge guidelines, the more room we give ourselves to have a little treat. Reading labels, weighing food, measuring food, it all can seem excessive. The reality of it is that even though cooking a meal might take 3-5 minutes longer, you now know EXACTLY what goes into your body every day. Now that you have control over what you eat, you can be mindful about how your body feels with what you’re putting into it. The worst is having a stomachache or feeling lethargic and not knowing what it is that made us feel this way. If we do end up feeling a little lethargic, or maybe our bodies are responding in a negative way, we can adjust either the quality or quantity of food and easily track the success of these changes. Finding what works for your body is full of nuances and tracking your food makes it easy to find out what works best for you. This is easy. 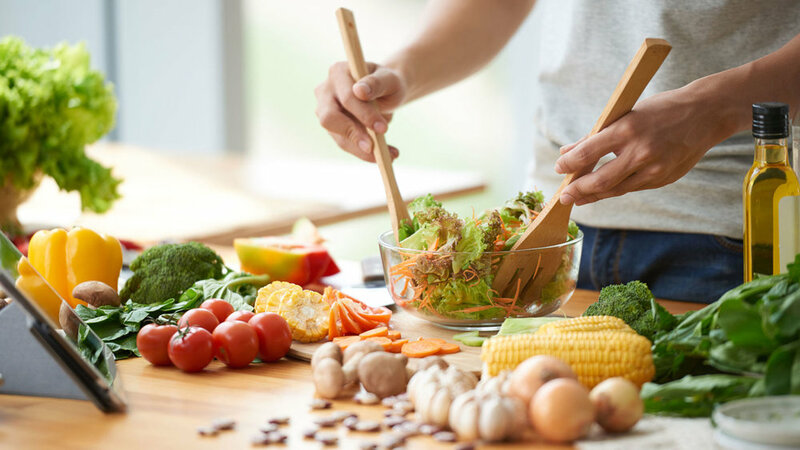 Now that you have a personalized eating plan that works specifically for you, you’re now on the road to becoming the best version of yourself. Who doesn’t want to feel amazing? Being mindful about our food by tracking will allow us to build lean muscle mass, perform better, and live a more energized life.